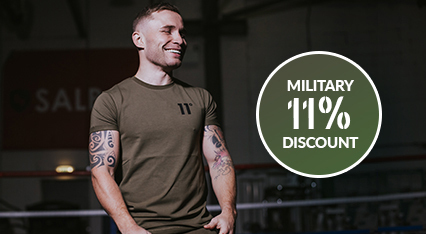 Get 11% off at 11 Degrees with this exclusive voucher code discount. 11 Degrees supply a wide range of premium urban menswear. Have a look through their range online now.